Fees… we haven’t disclosed what they would be, but there’s a hint in the name. 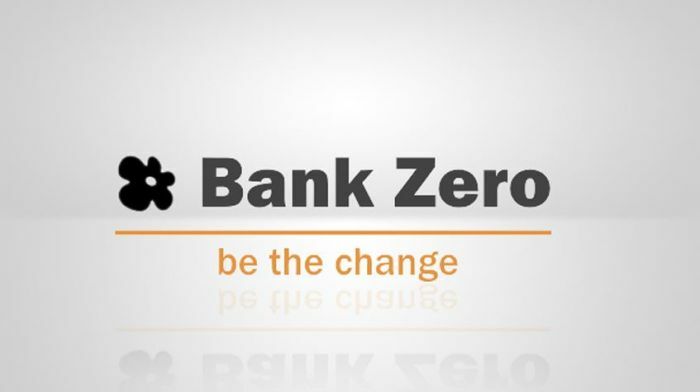 Bank Zero started its first trial run for staff members on Tuesday after the South African Reserve Bank (Sarb) granted its banking license and it successfully integrated its systems with those of the Sarb. Bank Zero is 45% black-owned and 20% women-owned. The bank is one of four expected new entrants in South Africa. The Money Show’s Bruce Whitfield interviewed Michael Jordaan, co-founder and Chairperson at Bank Zero. It was quite tough. It’s taken us a year and a half to get here… we’re proud we now have a licence… hopefully, we can launch towards the middle of 2019. Mutuality allows us to give back to our customers… The better a customer you are the better your shareholding in the bank will be. Capitec Bank is South Africa’s largest bank by the number of customers, according to the BRC Products and Brands Module survey. The Money Show’s Bruce Whitfield interviews Michael Jordaan, cofounder of the app-driven, 45% black-owned Bank Zero. What does the outspoken CEO of the SAPO believe about money? What does he fear, and hope for? How much is, for him, enough?